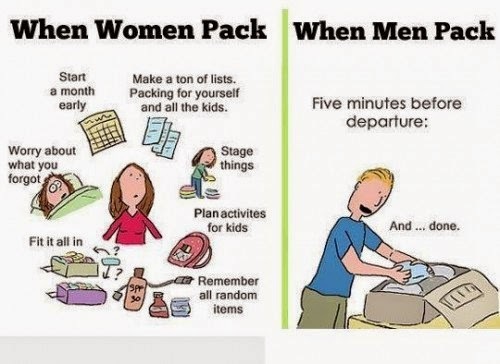 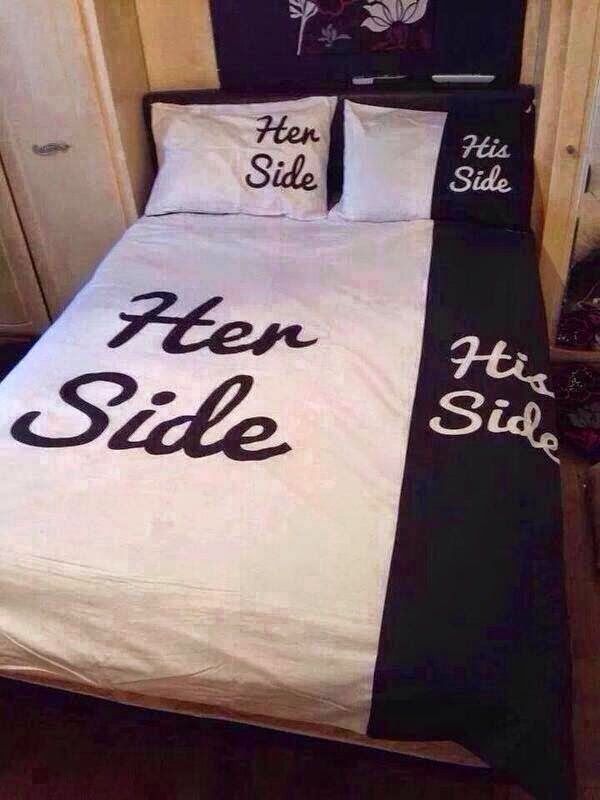 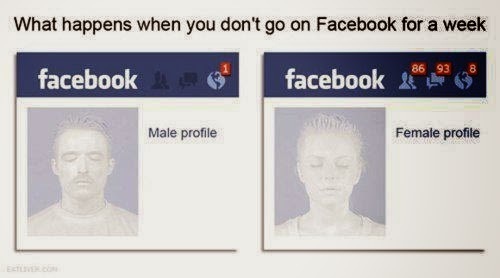 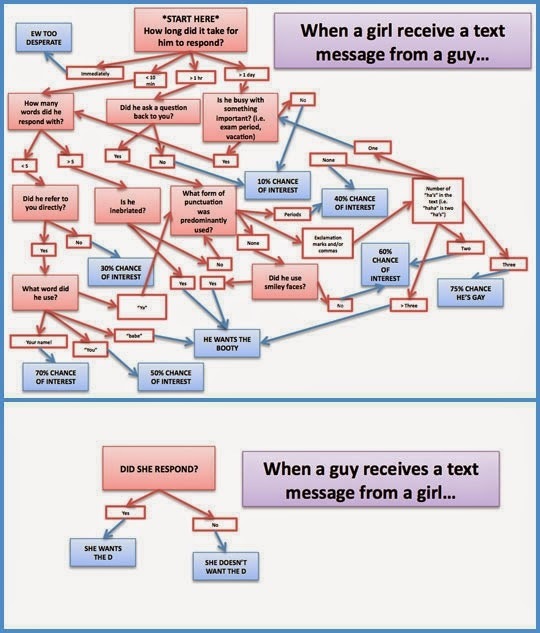 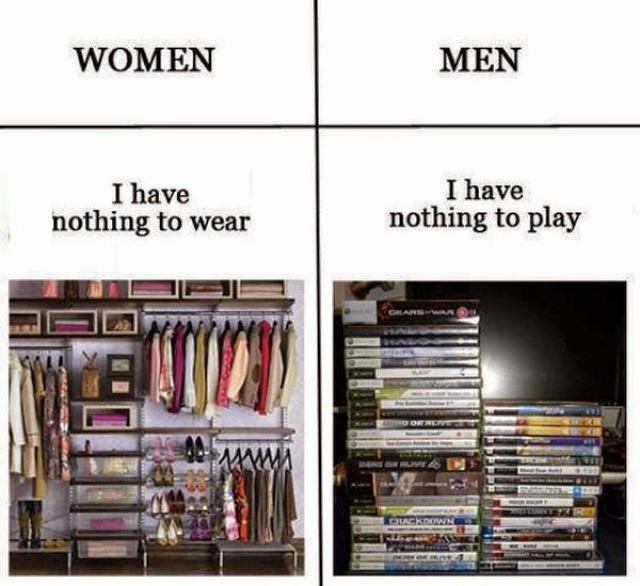 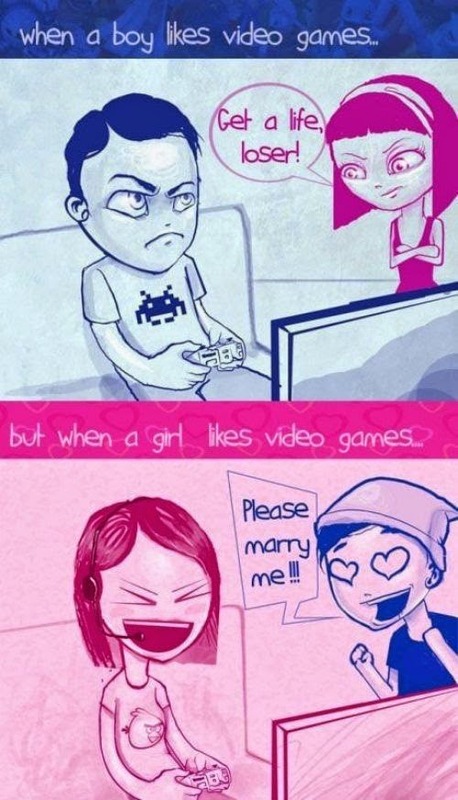 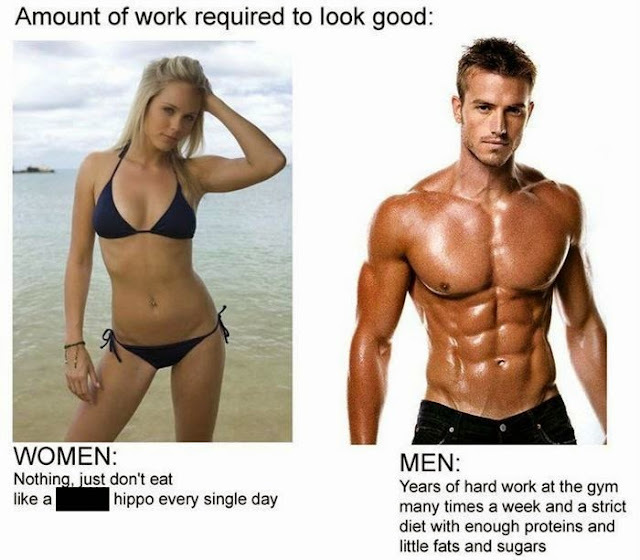 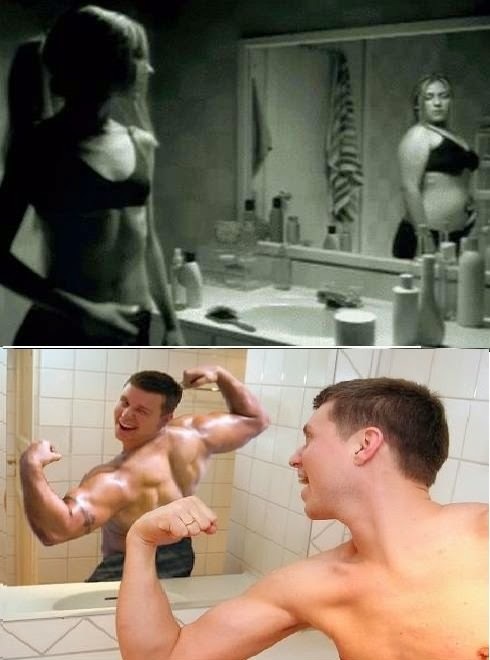 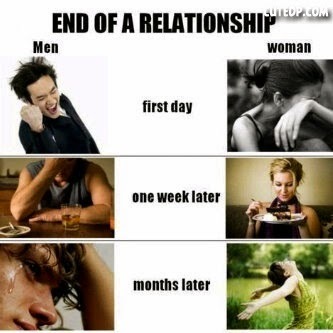 14 hilarious things about the differences between men and woman.. 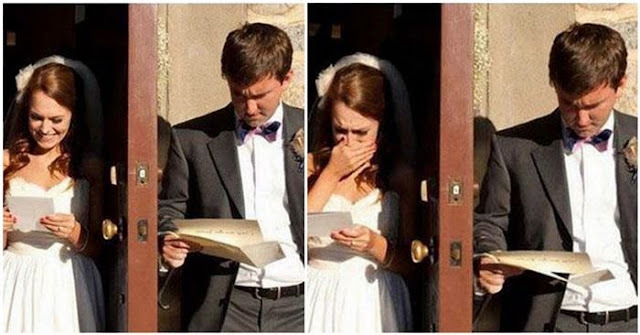 When I was a child i wandered what prompted John Gray say “Men are from Mars, Women are from Venus”,, but when I grew up my eyes were opened to see them and I felt It's incredible how I didn't see them before since they're so polar opposite and incredibly obvious. 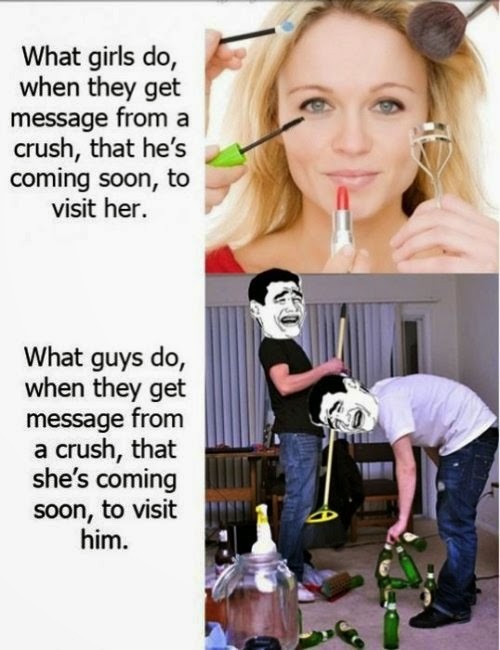 02: How their tables and home screen looks like..
05: When sharing the bed..
06: When they get a message from their crush that he/ she is going to visit her/ him..
07: Getting a hair cut..
08: When looking for a partner..
09: At the end of a relationship..
10: Amount of work required to look good..
12: Things they worry about..
13: When they read something emotional..